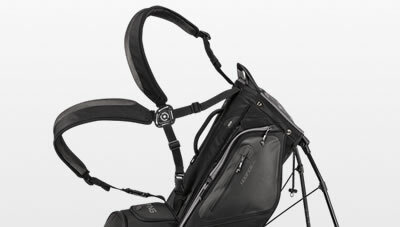 Distinguished by a spacious 14-way top to keep clubs organized and protected, the Hoofer 14 bag is also big on pockets with 12, including one for a range finder, plus a padded valuables pocket. 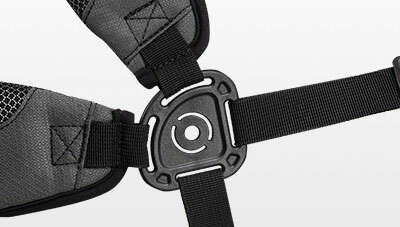 Front-adjusting shoulder pads with SensorCool Technology make walking comfortable, as does a new strap connector that eases on/off. 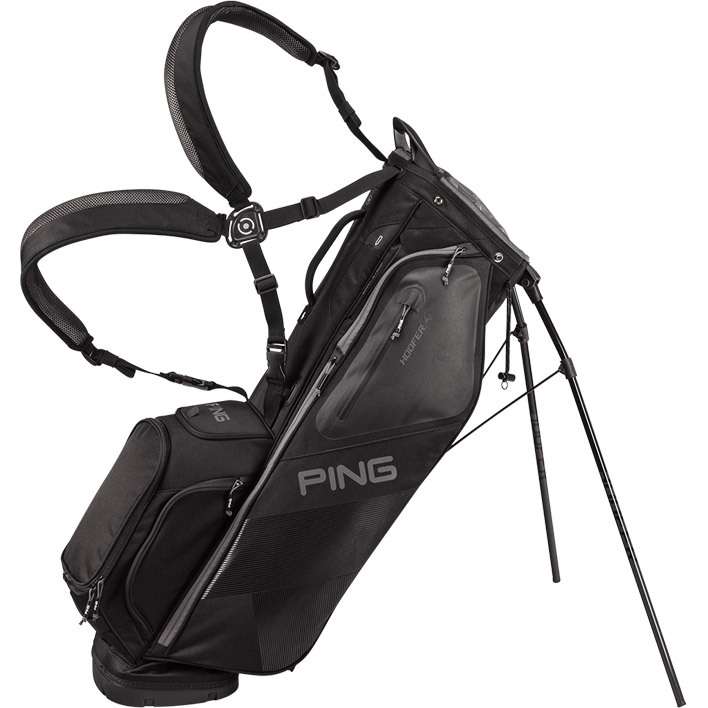 The Hoofer 14 bag stands out from other carry bags with this innovative top, which isolates every club, making organizing and finding clubs much easier. 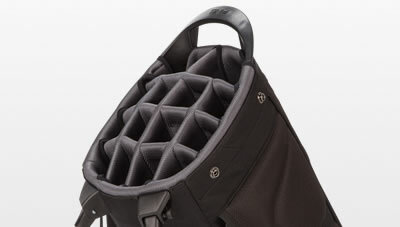 SensorCool Technology is integrated into the front-adjusting, nicely padded shoulder straps, serving to keep you cool and adding to the comfort of your walk. 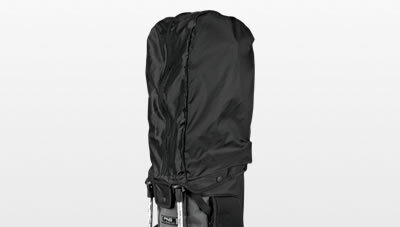 Protect your clubs from the elements by deploying the rain hood attached inside the cushioned hip pad. And when it's not raining, the rain hood stows inside the pad for extra comfort while walking. 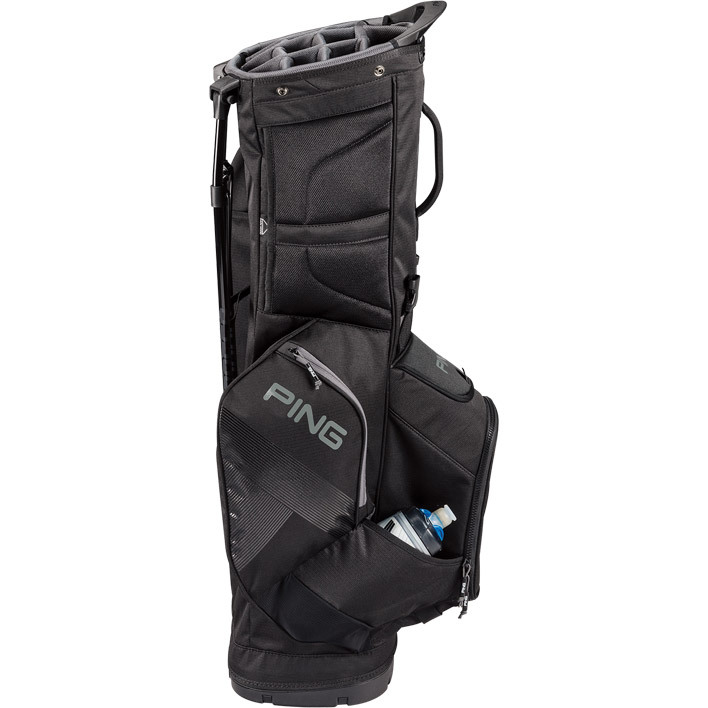 When securing the Hoofer 14 bag onto a cart, keep all 12 pockets free using this PING innovation, a cart strap pass-thru channel that slides behind the pockets to keep them accessible. 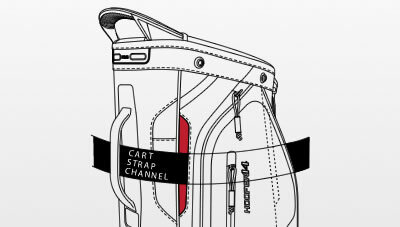 A new strap connector makes slipping the bag on and off a smooth, simple operation. 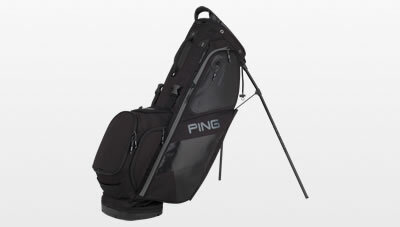 Its ergonomic design works with the front-adjusting shoulder pads to keep the bag feeling light and balanced. 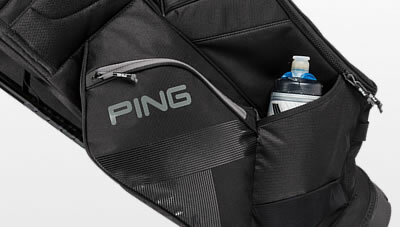 Among many conveniences is a water-bottle pocket situated low on the bag to keep your beverage always close at hand while you walk. ©2019 PING. All Rights Reserved.